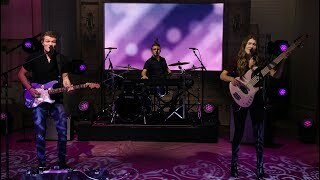 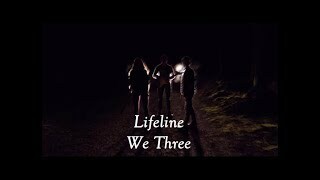 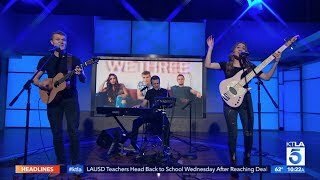 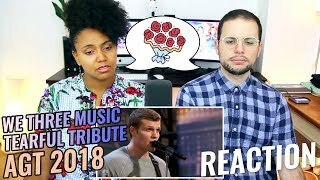 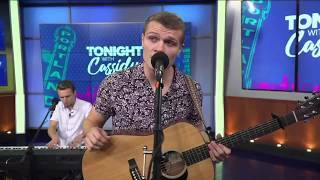 We Three: Family Band Performs Song Tribute For Mother With Cancer - Reaction VERY DEEP! 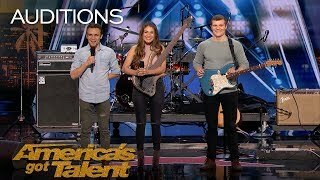 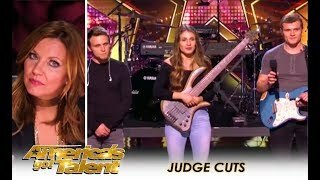 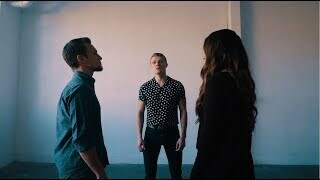 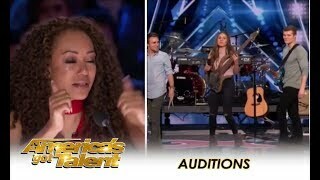 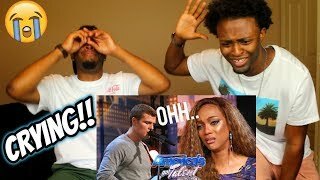 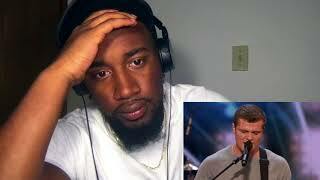 American Got Talent: We Three LIVE 'heaven’s not too far' Special VOICE-Make it Different|Love ! 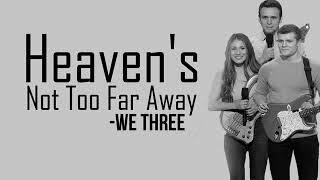 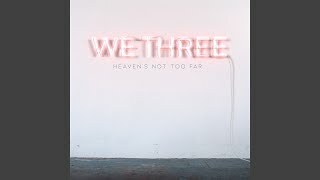 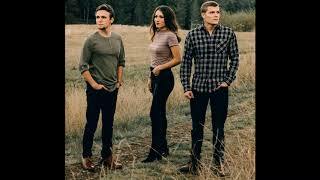 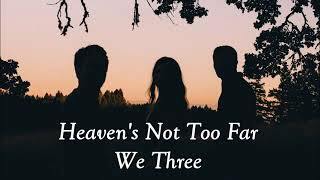 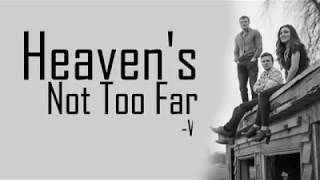 Albums has song "Heaven's Not Too Far Away"